It's been a long time since my last cleanser collection video so I figured it was time for a new one! Enjoy and don't forget to subscribe! 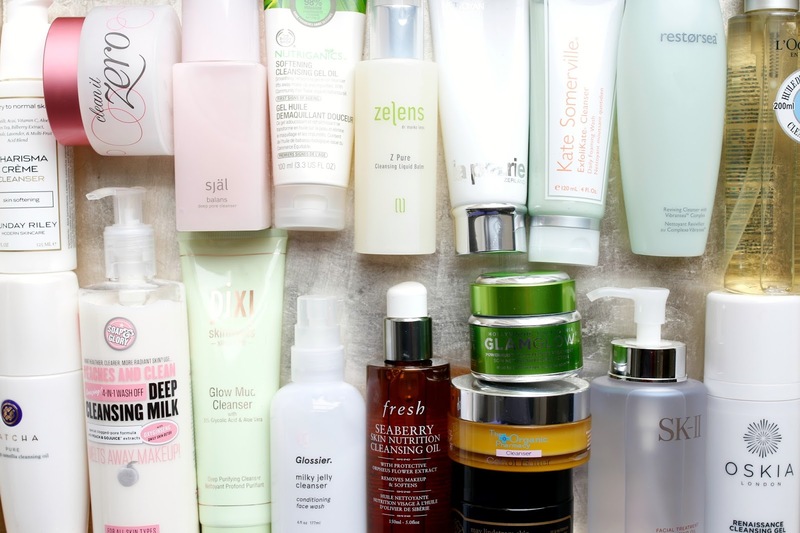 I am SO jealous of your cleanser collection - it's amazing! I'm really trying to improve my skincare routine as my pores are horrendous at the moment, and this has definitely just given me some inspiration to do so. OMG! Thank you so much, will order a couple of cleansers from your list. My favorite is so far the Pai "Camellia&Rose" cleanser. It removes make-up and calms my skin literally instant. Check it out!